Many families from Norka first settled in the United States, primarily in states of Nebraska, Colorado, Washington, Oregon and the Dakotas. 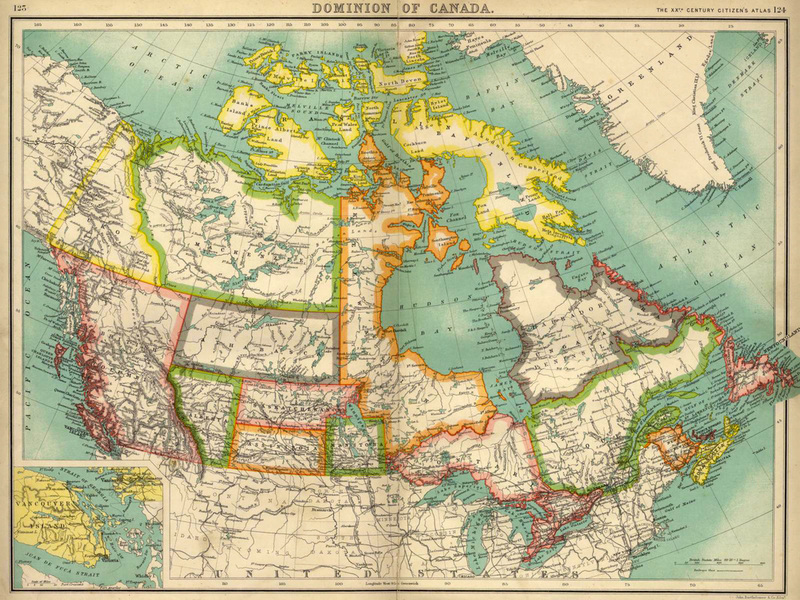 They were later lured to Canada through letters from friends and family who told them that the government of the Northwest Territories under the jurisdiction of the federal government in Ottawa was inviting newcomers to homestead in Canada. By 1897, families had begun to settle in the areas near Duffield, Spruce Grove, and Stony Plain. Map of the Dominion of Canada. Source: Wikimedia Commons. Althouse, John. A Primer on Western Canadian Settlement. Presented at Norka Founder's Day, August 8, 2015. Canada, Alberta, Edmonton and Stony Plain.